Holmium is atomic number 67 with element symbol Ho. 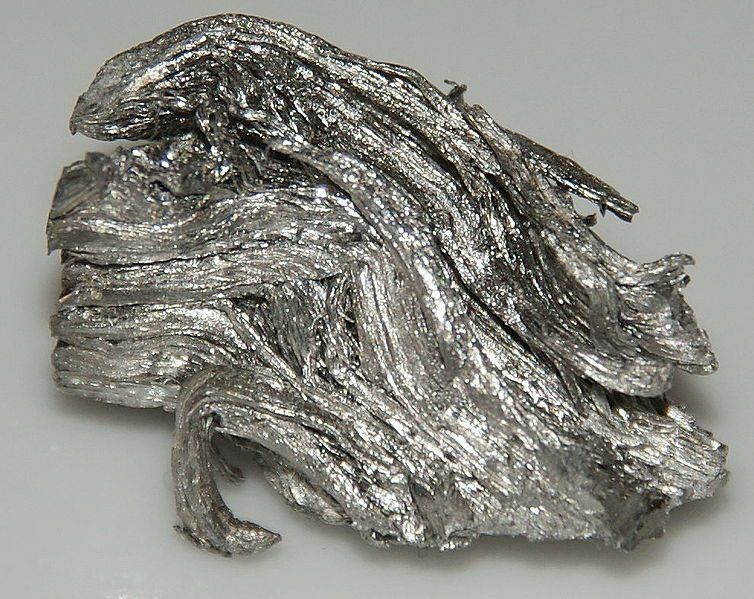 It is a rare earth metal belonging to the lanthanide series. Word Origin: Holmia, the Latinized name for Stockholm, Sweden.